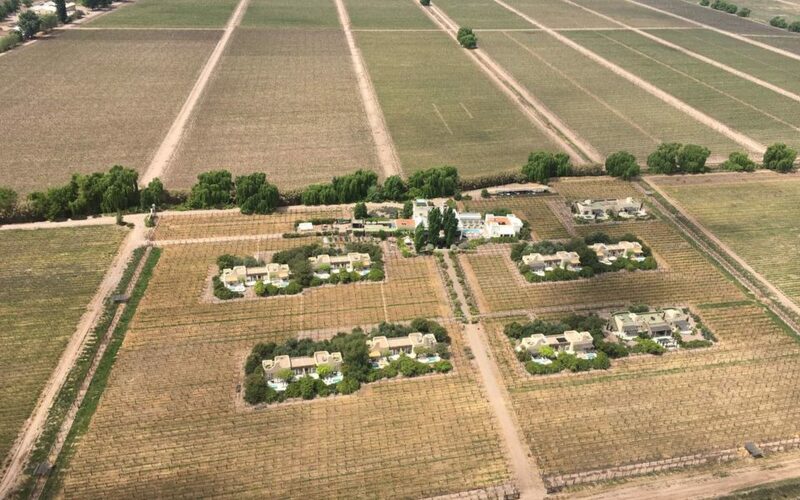 Fly over Godoy Cruz, Mendoza city, Gral. 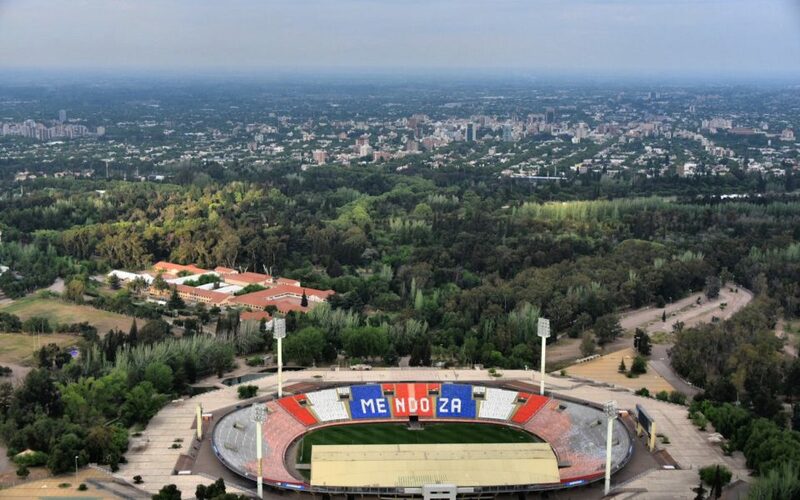 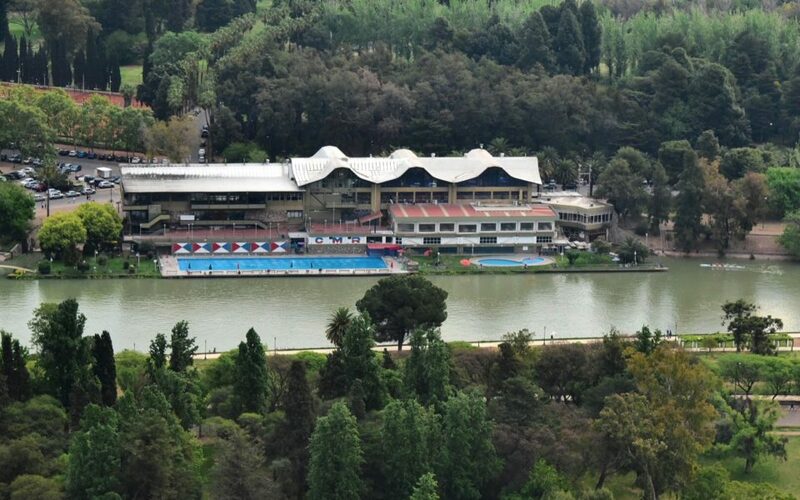 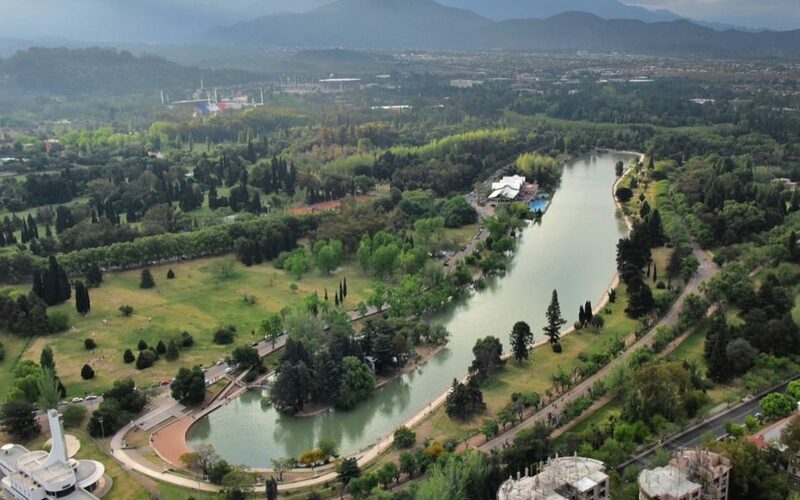 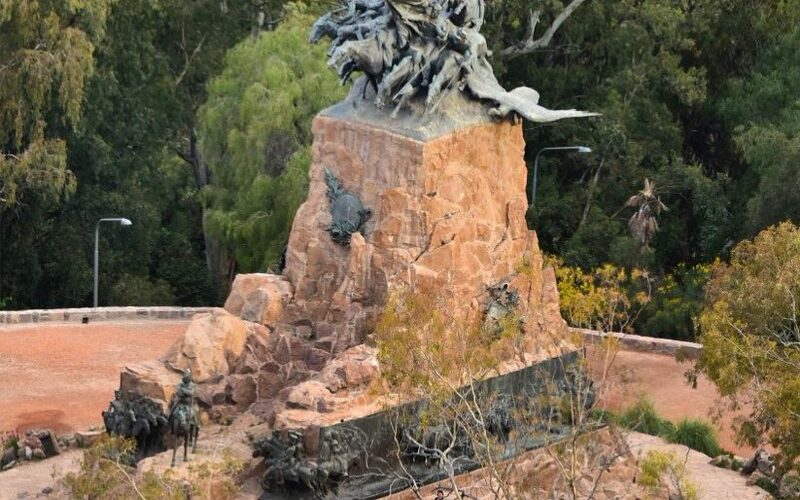 San Martín Park, “Malvinas Argentinas” Stadium, The Hill of Glory monument, “Arco” Hill , “Frank Romero Day” Theater among other beautiful sights. 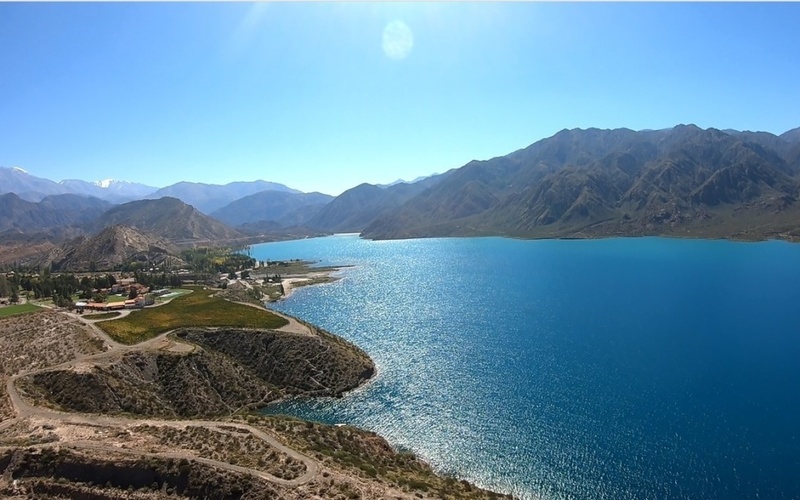 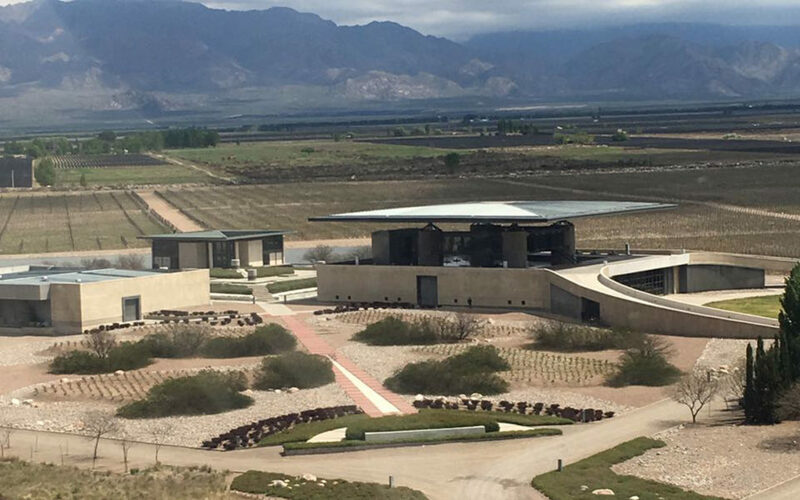 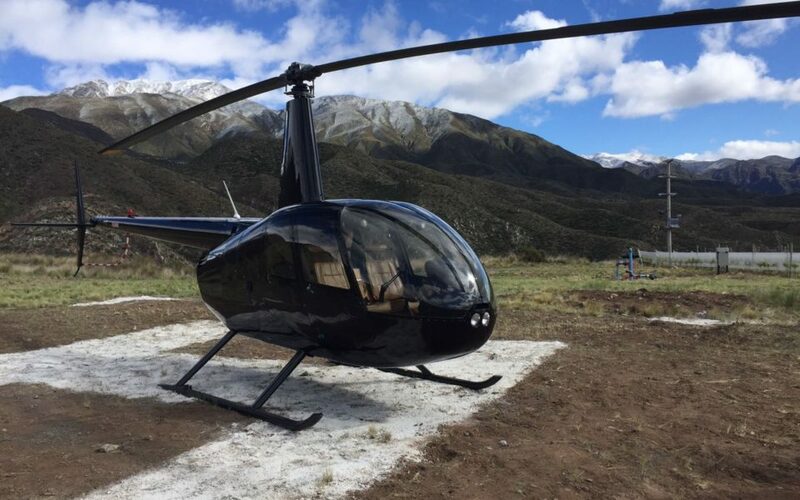 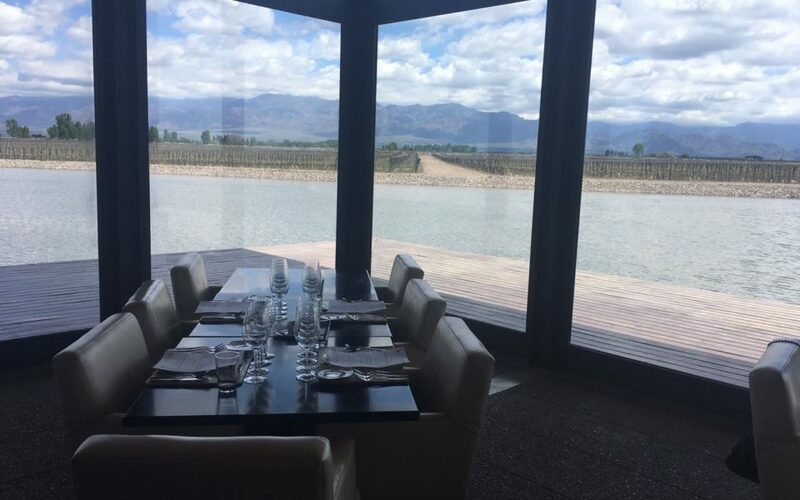 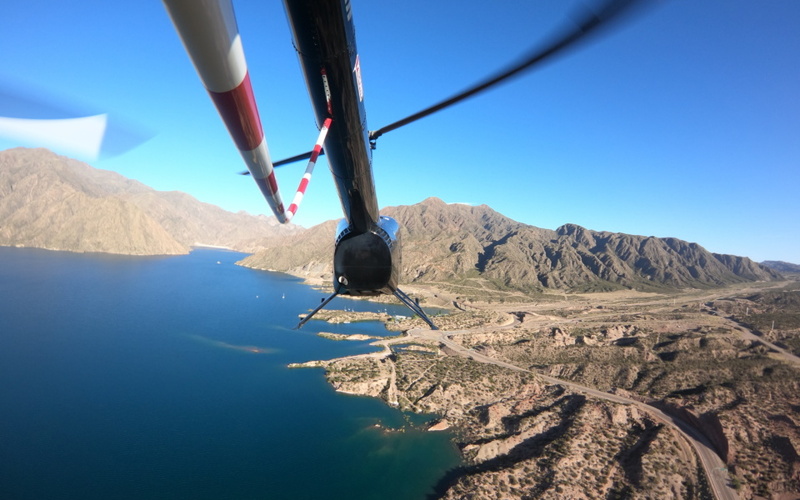 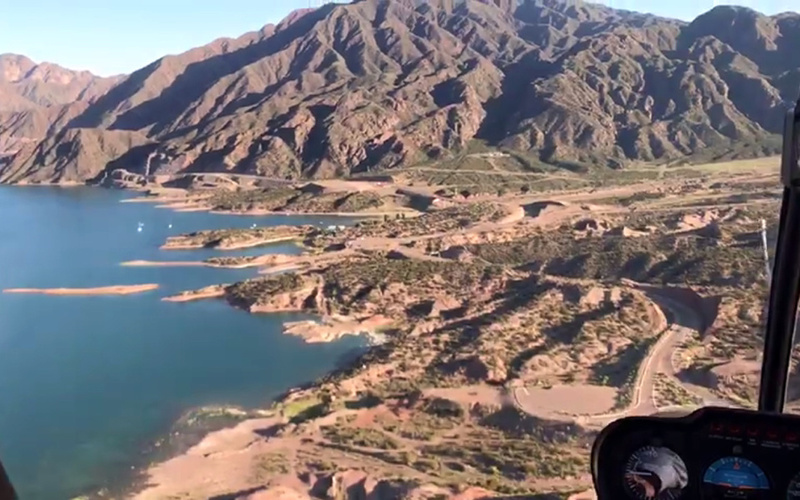 Fly over Potrerillos Dam, Potrerillos Hotel, foot of the Andes mountains, Cacheuta mountain village and the wine producing region of Vistalba and surroundings. 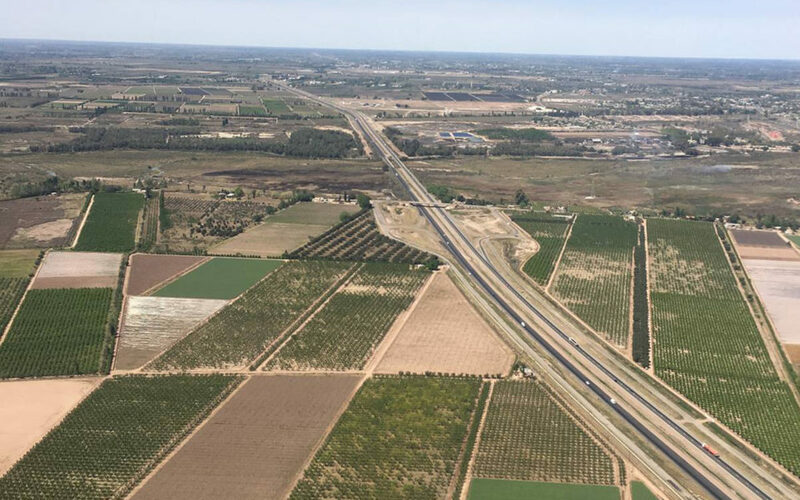 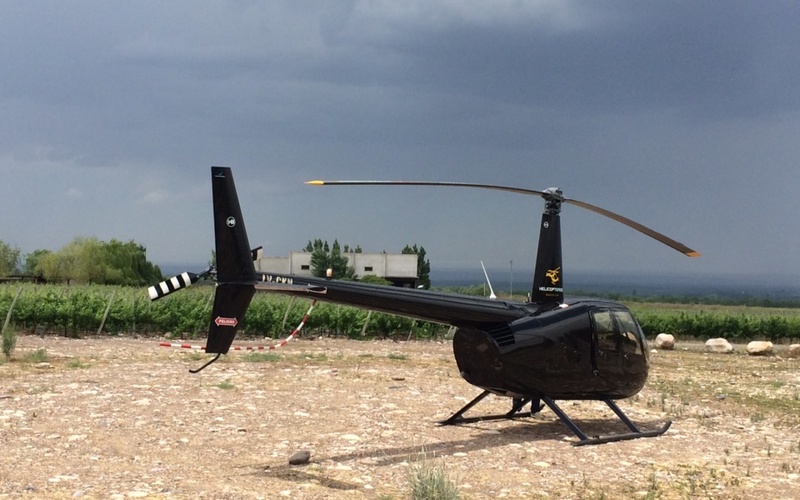 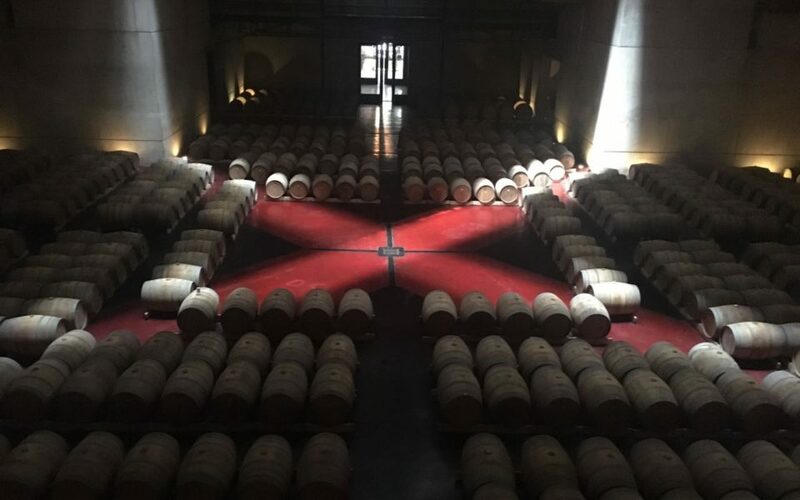 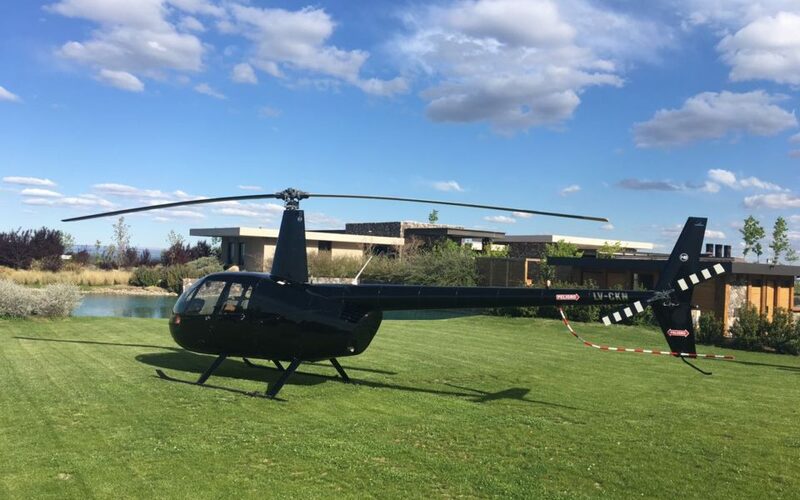 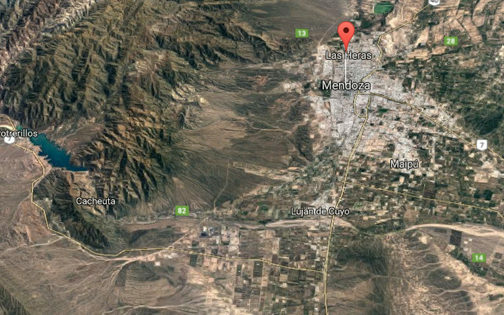 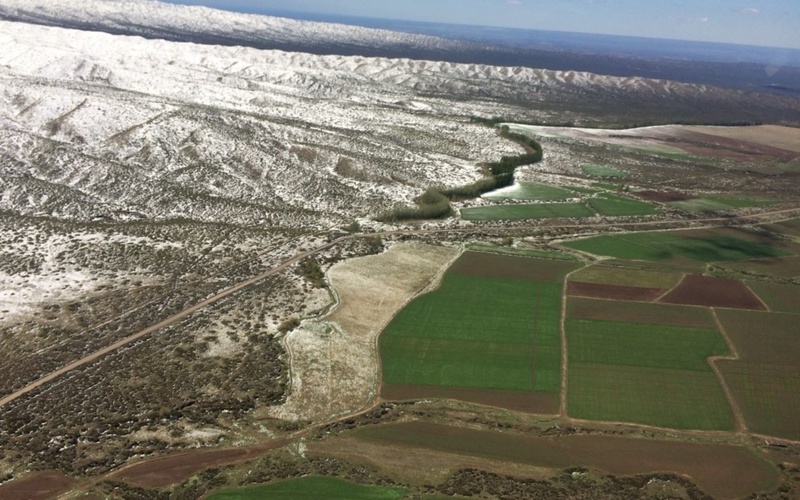 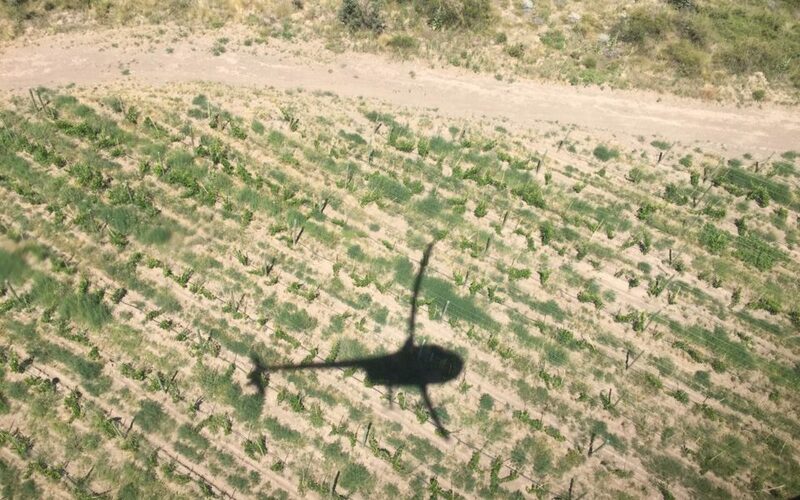 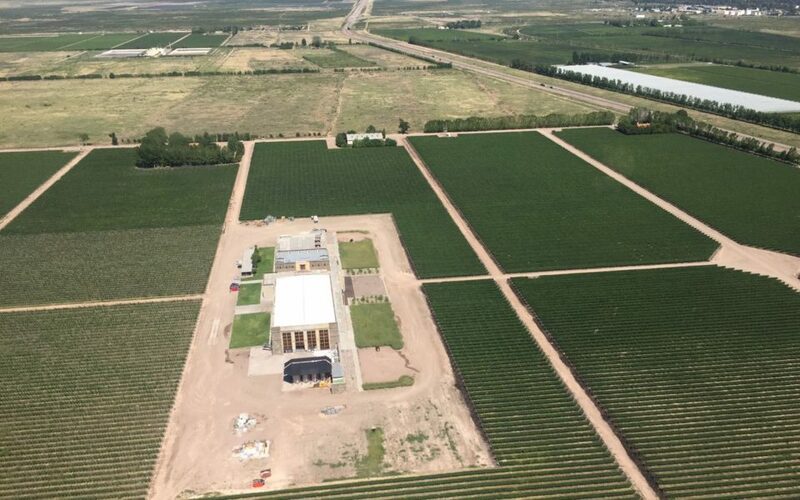 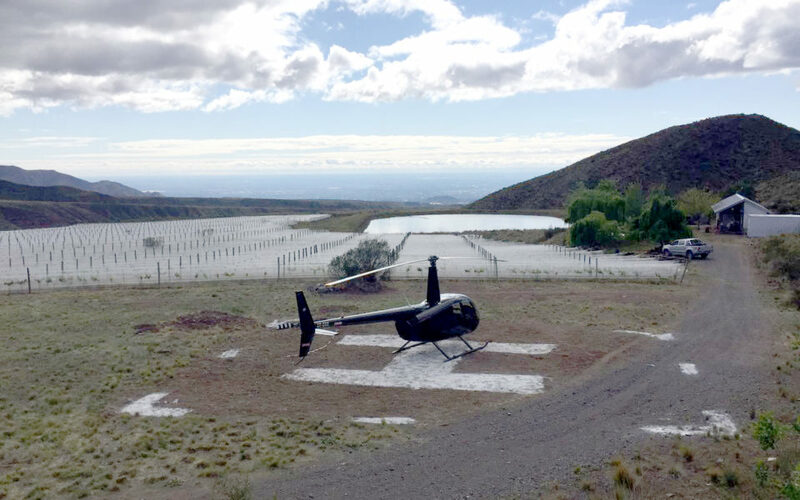 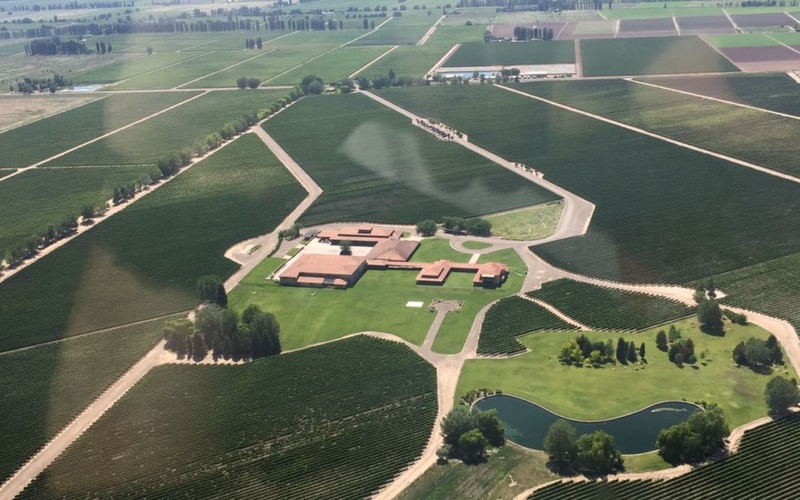 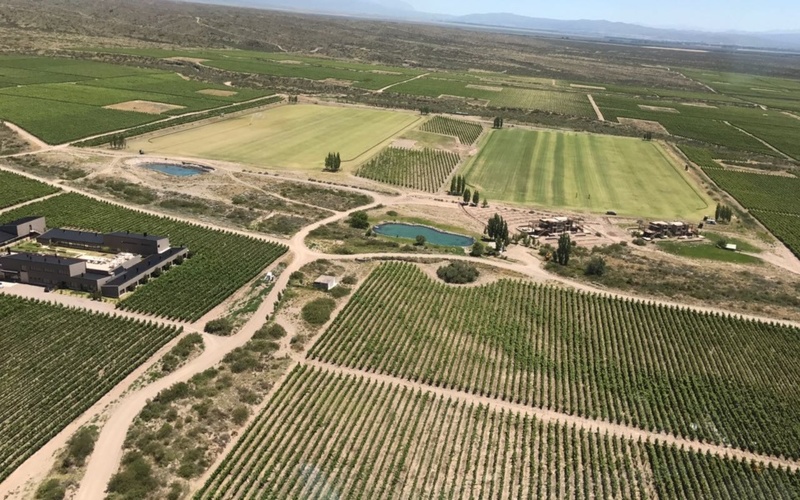 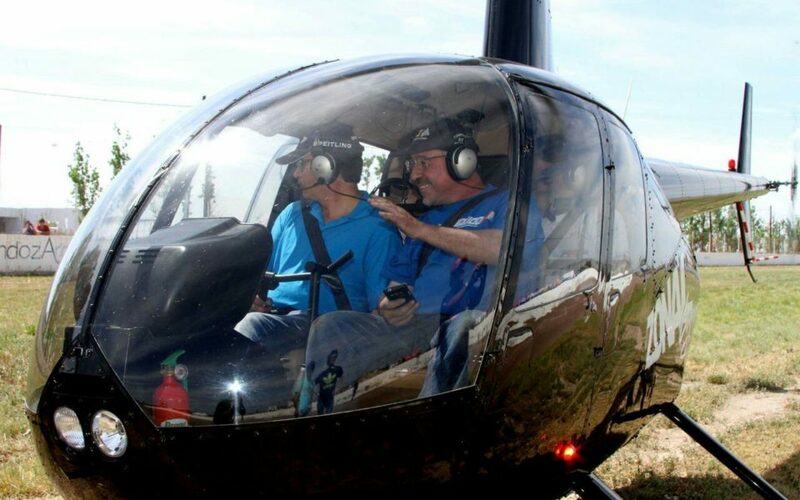 Fly over the most important vineyards of Chacras de Coria, Vistalba, Las Compuertas, Perdriel, Agrelo, Lujan de Cuyo, Lunlunta, Cruz de Piedra and Russel. 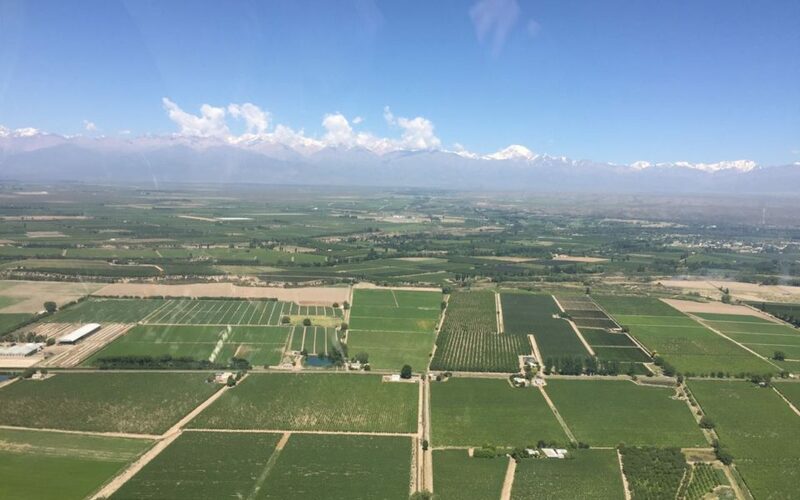 Fly over the most important vineyards of El Peral, San Jose, Cordón del Plata, Los Árboles, Vista Flores, Campo Los Andes and La Consulta. 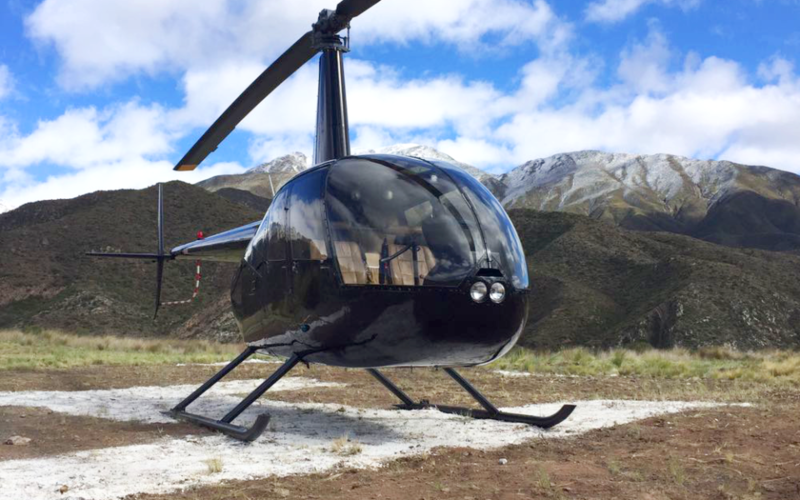 Experience the pleasure of taking off for the first time. 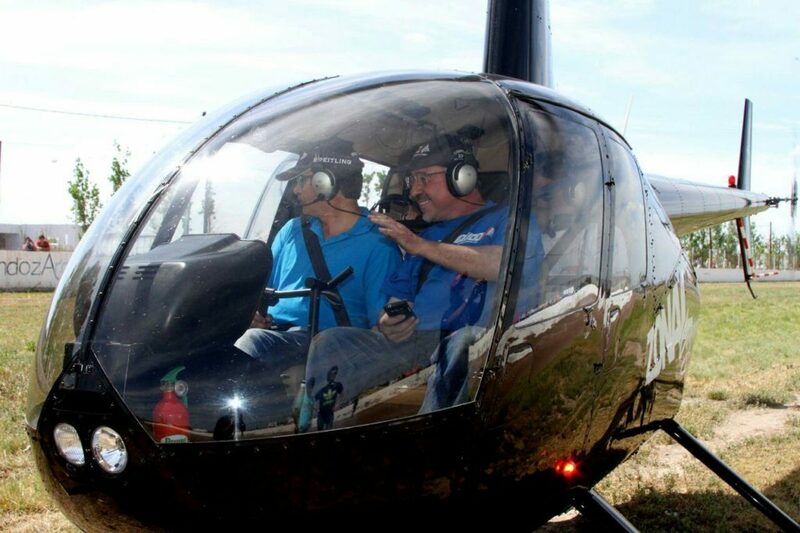 We offer the flight baptism, a unique experience to start seeing everything from another point of view.